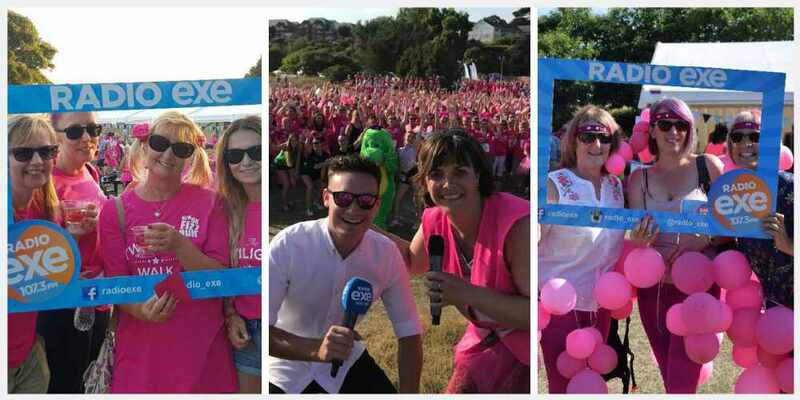 Join Hospiscare and the Radio Exe crew this summer (6th July 2019) as the Twilight Walk returns to Exmouth! Last year's colourful charity event raised more than £70,000 for the charity, and they're looking to do it all over again. 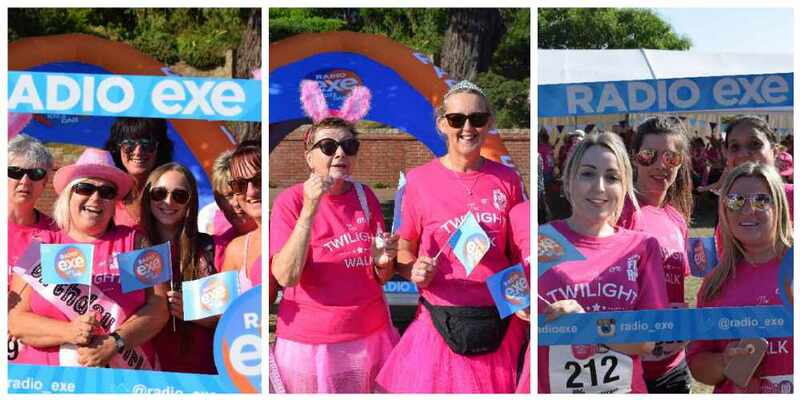 Whether you're walking alone or with a team, get all pinked up with tutus and bunny ears and choose to walk the 10k or 5k Fuzz Run along Exmouth seafront. 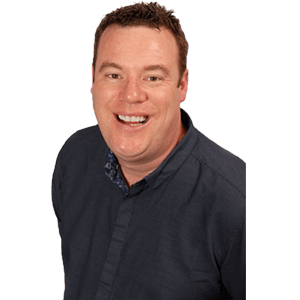 There's sweet treats and entertainment along the way - including a glass of fizz, bacon bap or vegetarian pizza. A Twilight Walk & 5K Fizz Run t-shirt in the post approximately a week before the event. Sweet treats and entertainment throughout the route and on your return, a glass of fizz followed by a bacon bap or vegetarian pizza and a cuppa to celebrate!